Imagine everything you own is destroyed by fire – your home, your pets, your car, and every piece of furniture, clothes, jewelry, and keepsake you have. Your entire life’s possessions have gone up in flames. And then imagine that you have to fight with the same insurance company you have faithfully paid year after year, to get them to make good on the promises they made to pay for the rebuilding of your home and the replacement of your belongings. If you are one of the 6,500 Californians who lost everything in the 2017 fires, you don’t have to imagine this. This is what you are experiencing right now. The rest of us are just one fire or other disaster away from having the same thing happen to us -losing everything and then having to fight the insurance company. Californians survived the fires only to face more emotional trauma, as they were required by the insurance companies to create detailed inventories before the insurers will pay for the contents of their homes or they discovered they were underinsured and do not have enough to rebuild their homes. This week I stood with fire survivors in the State Capitol to ask the Senate to adopt legislation I am sponsoring that will reduce the burdens imposed on fire survivors. And make it easier to get the funds they need to recover. Sadly but not surprisingly, the insurance companies and their high paid lobbyists are working to defeat or eviscerate our bills to help last year’s fire victims to get on with their lives. Simply put, this is not right. 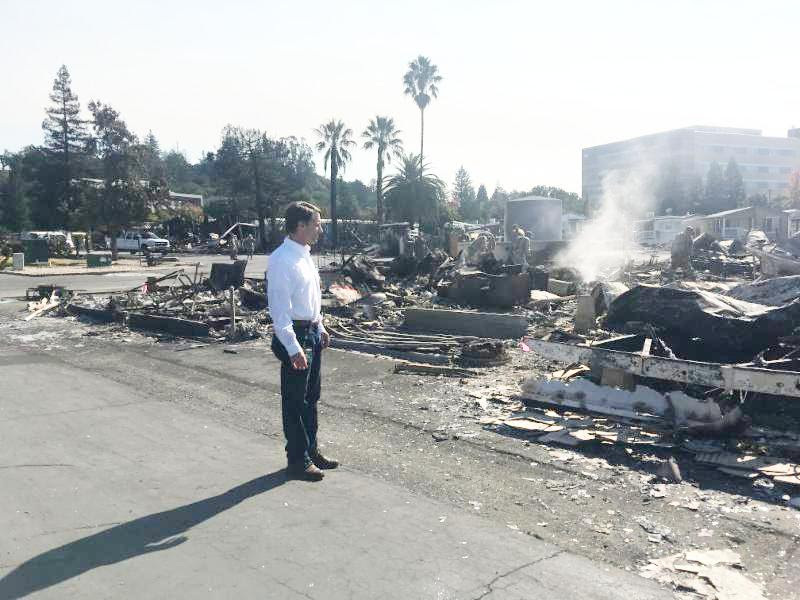 The specific bills that insurers are attacking include Senator Mike McGuire’s Senate Bill 897 and Senator Bill Dodd’s Senate Bill 894, both of which offer insurance help for those who lost everything due to the fires. We were successful in beating back the insurer’s influence. Both these bills and others I am supporting passed the Senate Insurance Committee on Wednesday. But the fight is not over. The insurance companies are still trying to stop these bills. We need your help. Sign our petition to support the bills. Forward this email to your friends. Urge them to join us in supporting these bills by signing our petition. Copy and post this email on your social media. As Insurance Commissioner, time and time again I have stood up to powerful special interests on behalf of consumers. 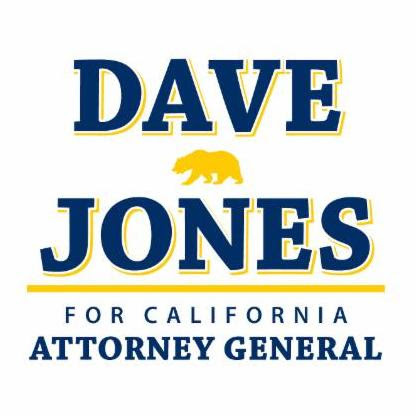 As Attorney General, I will continue to fight to protect Californians. Thanks for all you are doing to make California a better place.